On Sunday of Labor Day Weekend, Livermore Valley wineries celebrate the exciting crush season and 38 years of the Harvest Wine Celebration. Each winery hosts activities including wine tasting, arts, crafts, and music. Don’t forget to come back on Monday for additional tastings at participating wineries. Wine lovers have come from all over the Bay Area and beyond for the past 35+ years to enjoy this unique event. Don’t miss out on this wine country celebration! Tickets include wine tastings, commemorative Livermore Valley Wine Country GoVino glass, wine discounts and activities. – Guided tour of the vineyards at Page Mill winery discussing organics, and the transition to biodynamic farming! Click here to view the all of the participating wineries, activities, and other details for the weekend! – Includes event wristband/wine glass and all day shuttle to participating wineries. – Participants will meet at a central Livermore valley location at 11:30 a.m. on Sunday, September 2, 2018. – We will visit as many participating wineries possible in the allocated time frame-Noon to 5:00 p.m. Cold waters will be provided! – includes event wristband/wine glass, pick up at your location, sparkling wine, snacks and waters for the ride. Stops at as many of the participating wineries as you like and a picnic lunch. – We will customize the day to your timeline-staying at each winery as long as you wish so you can optimize your experience. Of course, picking you up and dropping you at your desired location keeps all safe and not having to drive at all! To reserve contact us at reservations@extraordinarytourservices.com or call us at 925-788-5666 or 925-788-3458. 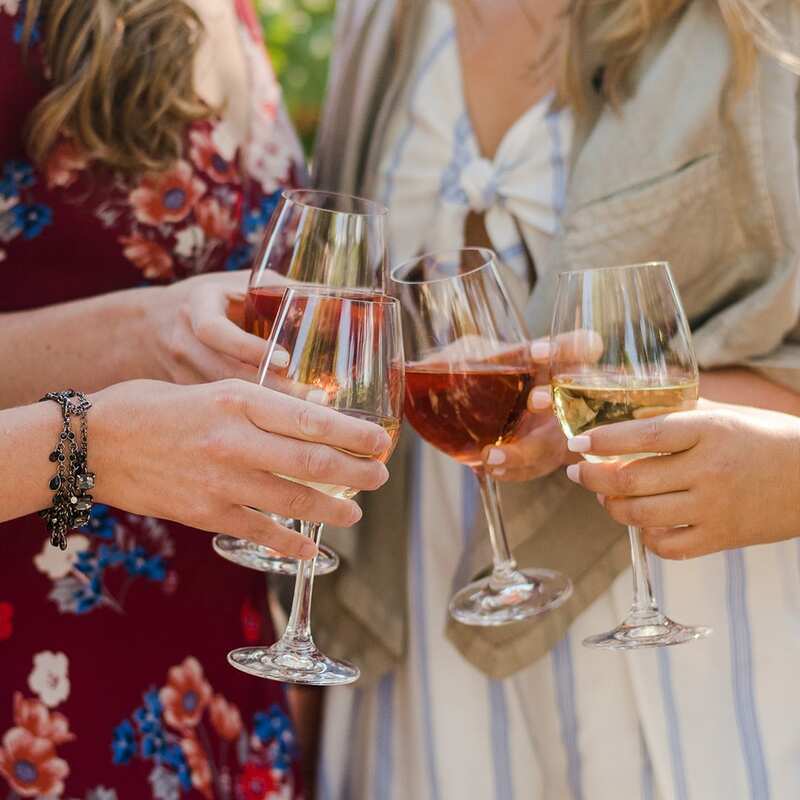 **While in Livermore Valley Wine Country, we ask you to drink responsibly and encourage you to select a designated driver or arrange for transportation. There are a number of transportation services available—town cars and limousines for small groups, taxis for individuals and chartered buses for larger groups—all services that can arrange to drive you. Check out the Transportation Partners of the Livermore Valley Wine Country, while we work on putting together some packages for you. We thank them for their support and encourage registrants to make transportation arrangements at their earliest opportunity.